Ofgem has extended its price cap for customers on prepayment meters to 1 million more vulnerable households. The safeguard tariff, which will apply to all customers receiving the Warm Homes Discount from a supplier large enough to be required to participate in the scheme, will be in place by February 2018 and will save customers on average £120 a year. The regulator said it would work with government to introduce a market-wide price cap for all customers on standard variable tariffs (SVTs), following the introduction of legislation, as promised by prime minister Theresa May in her speech to the Conservative party conference last week. Ofgem will consult on the form of the cap while the legislation is passing through Parliament, and urged suppliers to shift customers off SVTs in the meantime. It acknowledged the recent efforts made by some suppliers – such as Eon and Scottish Power – to start moving customers off SVTs, but said “more action is required”. To facilitate this, the regulator is introducing new rules to allow suppliers to roll customers onto fixed deals at their end of their contracts, rather than onto default SVTs. 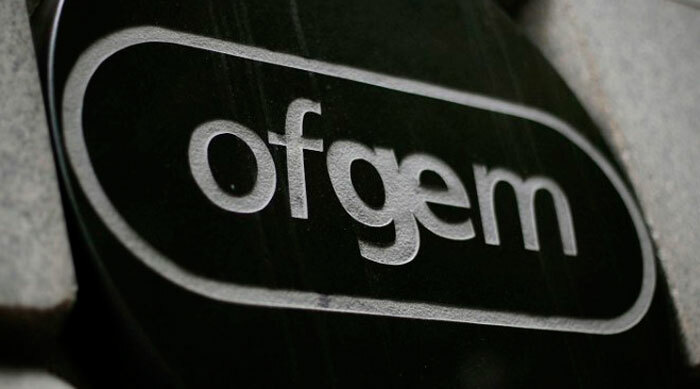 Ofgem said it would extend price protection to at least a further 2 million vulnerable customers in time for next winter, unless such a move was pre-empted by the introduction of the government’s market-wide price cap. In a separate move, designed to boost switching, Ofgem has proposed that customers automatically receive compensation if their switch goes wrong. Ofgem chief executive Dermot Nolan said: “Ofgem shares the government’s concern that the energy market is not working for all consumers and is determined to reduce the detriment suffered by those overpaying for their energy, particularly those who are vulnerable. “The government’s proposed bill to provide price protection to those who remain on poor value default deals, such as the standard variable tariff, will give these households peace of mind about the price they pay for their energy. “In the meantime, we expect suppliers to do more to get customers on poor value default tariffs onto better deals. “We also expect suppliers to co-operate when Ofgem initially introduces a safeguard tariff for around 1 million vulnerable households this winter.